A King’s Mill hospital doctor has appeared in court on a drink driving charge. Dr Amjed Almuslamani, 38, of Alder Court, Sutton, denied driving with excess alcohol when he appeared at Mansfield Magistrates Court, on Monday. 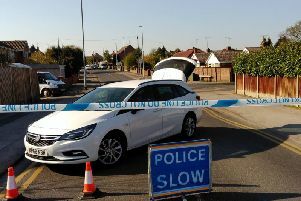 It is alleged he drove his Vauxhall Astra, on Mansfield Road, Sutton, while over the limit on August 5. Dr Almuslamani was given unconditional bail until September 21, for a case management hearing, ahead of a trial.